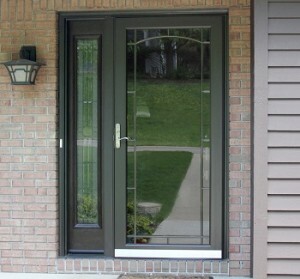 At Evergreen Door & Window, you’ll find storm doors that will provide the security, functionality and curb appeal that your home deserves. And as always, we only carry the leading models from top brands in the industry. Click the logos below to learn more about each individual brand and schedule your free, no obligation, estimate by clicking here.